In addition to caring for your furry friend, Berwick Paws also offers a convenient pet pickup and drop off service for all of your dog’s transportation needs. Berwick Paws has your tails needs covered. 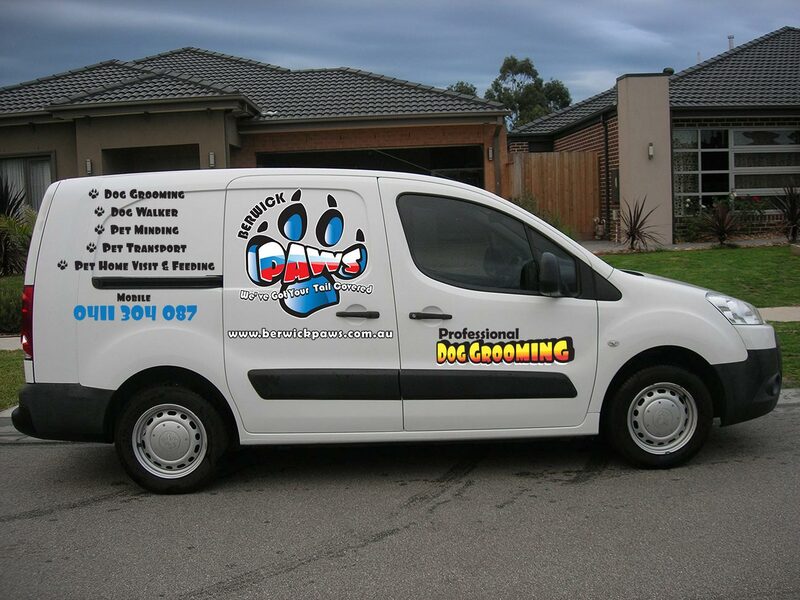 For Pet Transport rates please call us on 0411 304 087.